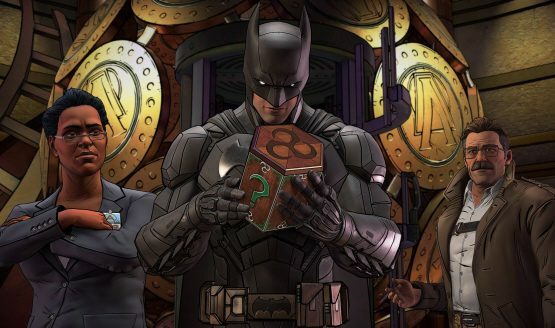 Batman: The Enemy Within, the second season of Telltale’s series, premieres on August 8 and pre-ordering on PlayStation 4 will get you the entire first season for free. Available in North America and Europe, pre-ordering The Enemy Within through the PlayStation Store will get you access to Batman: The Telltale Series Season 1 for PS4. 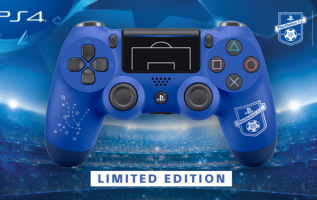 As an added bonus, pre-ordering also saves you 10% off the regular $24.99 USD/£24.99 price, though those in Europe will need to have a PlayStation Plus membership to take advantage of the discount. A Season Pass Disc for The Enemy Within is coming in October.